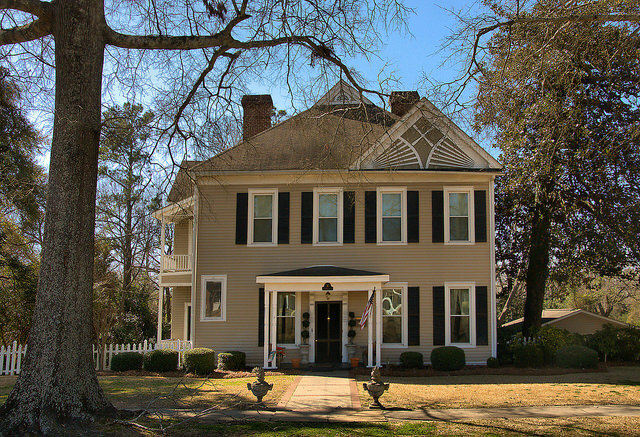 Though not as elaborate as one would expect for a Queen Anne, this house features a variety of elements related to the style. 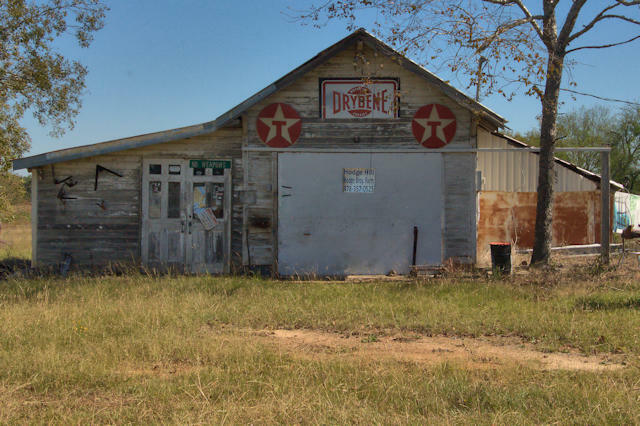 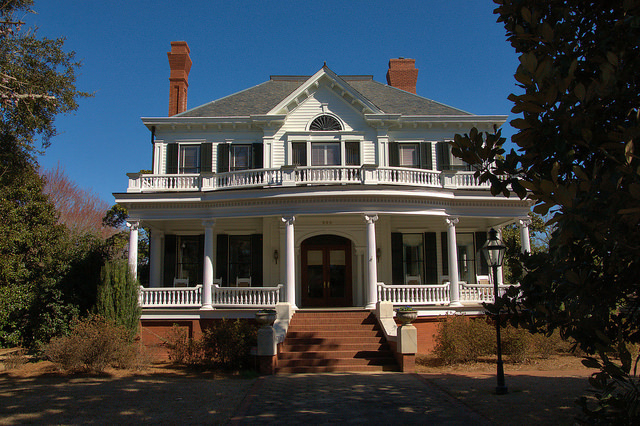 This crown jewel of Sandersville’s residential historic district was designed by architect Norman Askins for H. E. Cohen, founder and first president of the Sandersville Railroad. 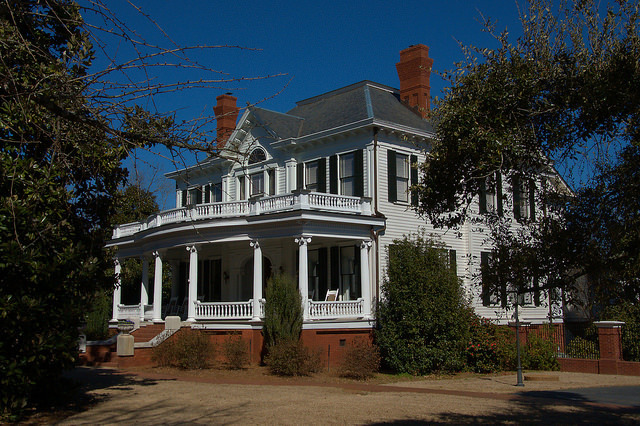 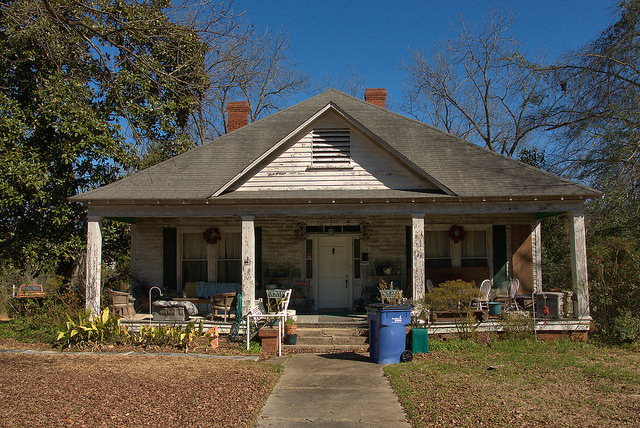 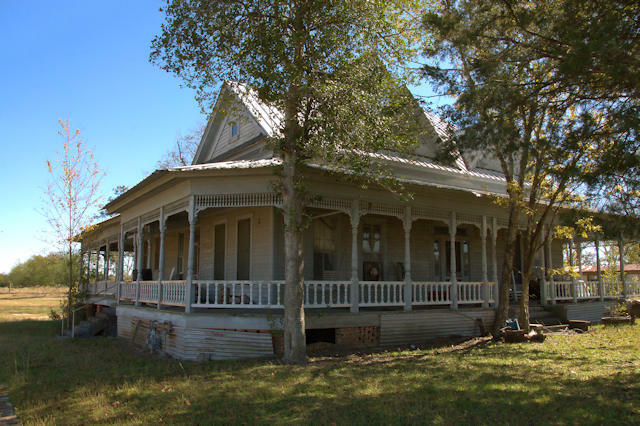 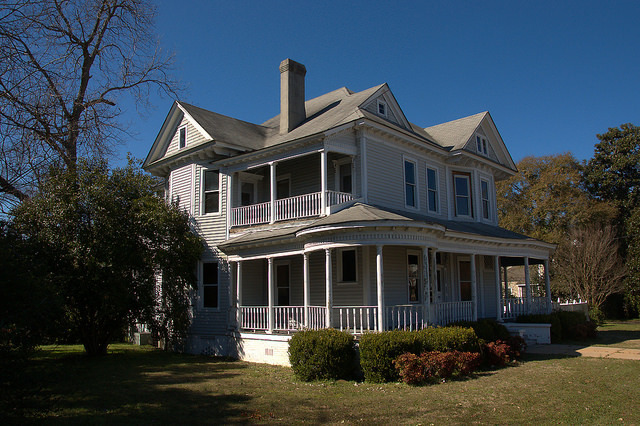 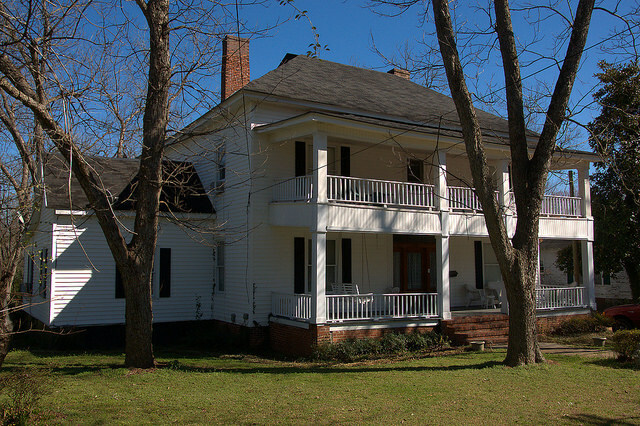 Judge Charles Thigpen and Governor Thomas Hardwick also lived here before it was purchased by Benjamin James Tarbutton in 1924.